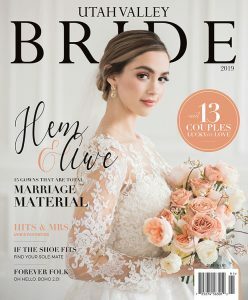 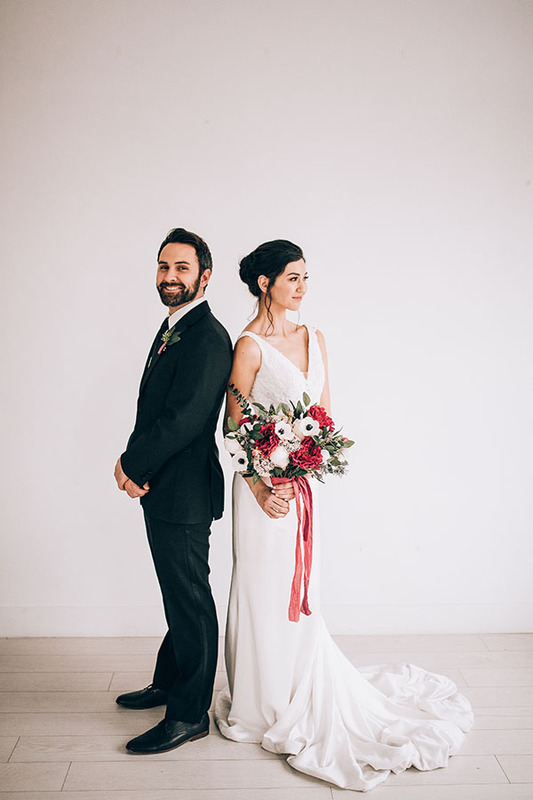 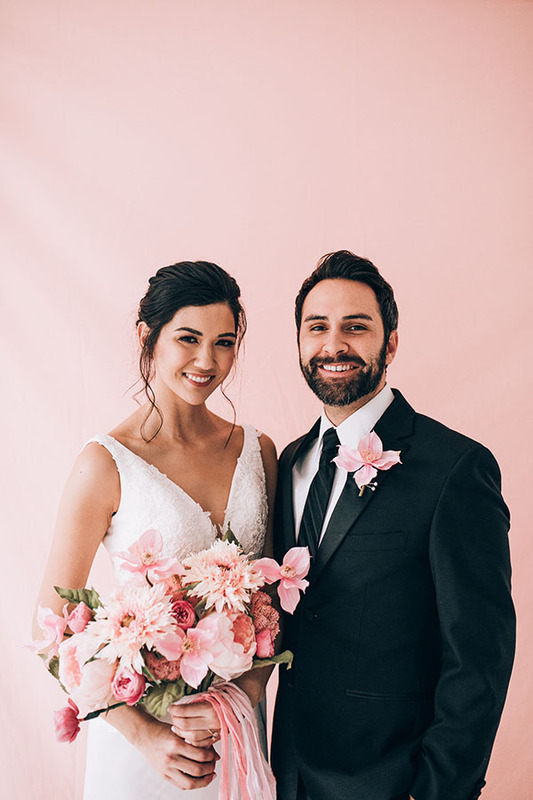 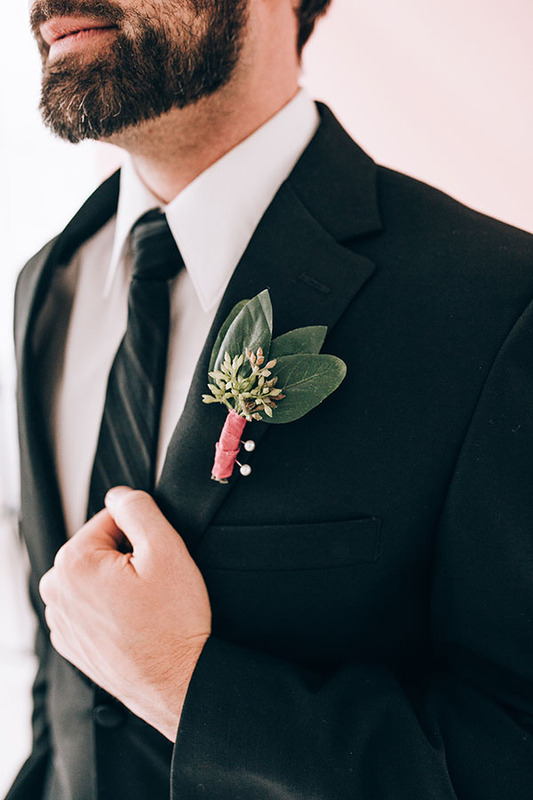 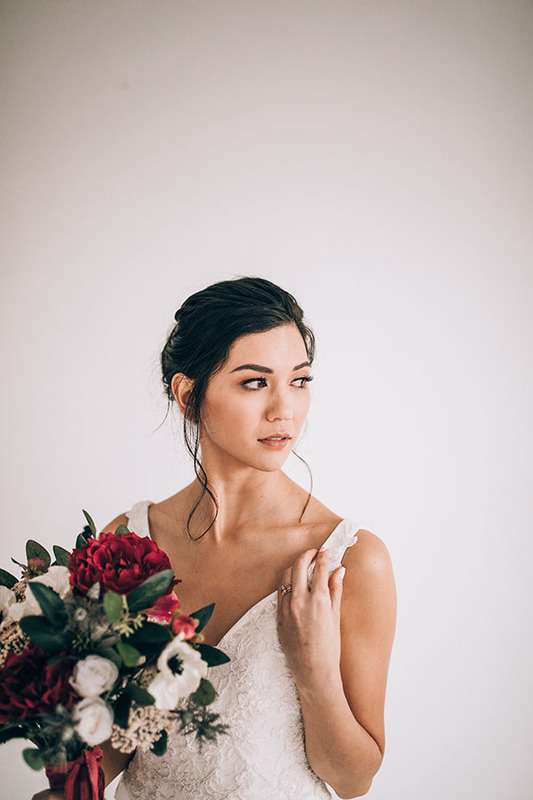 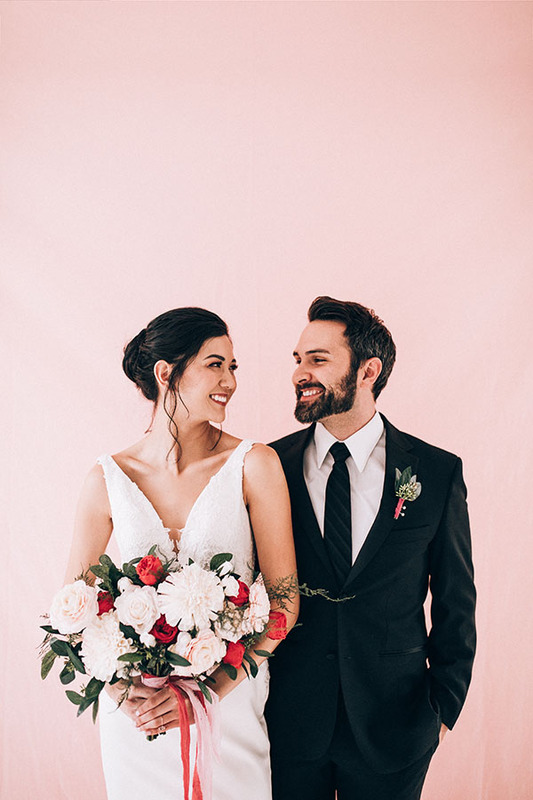 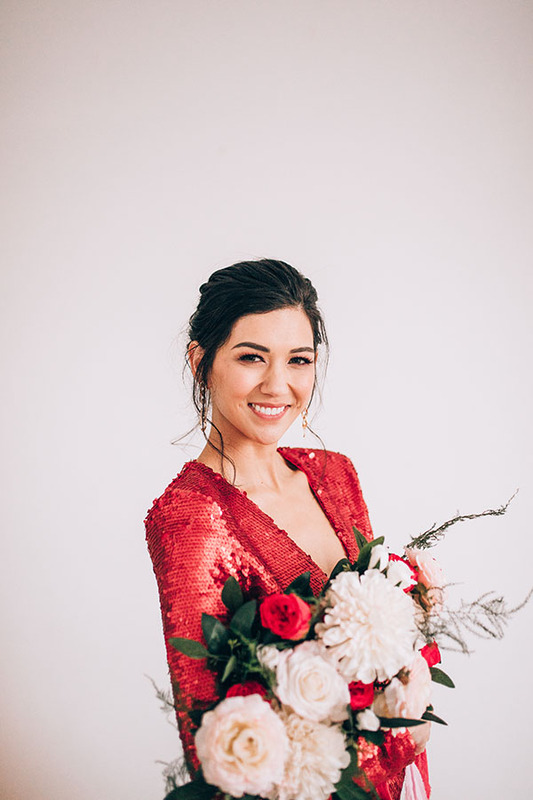 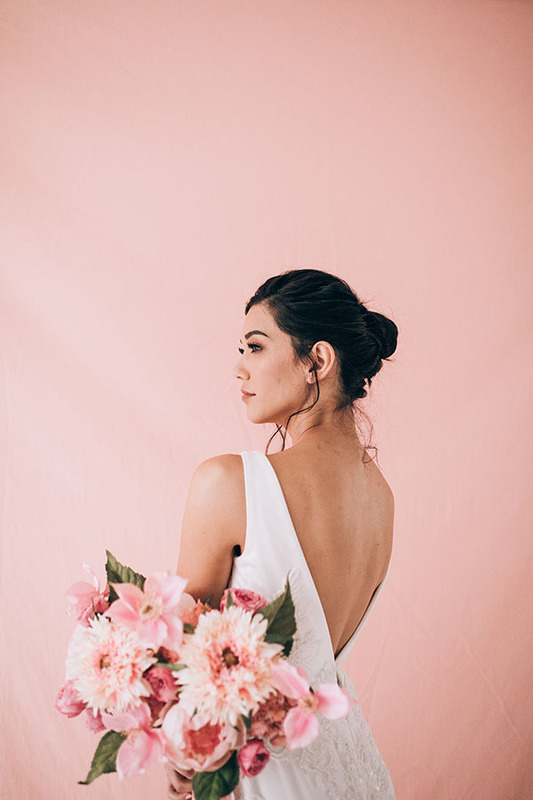 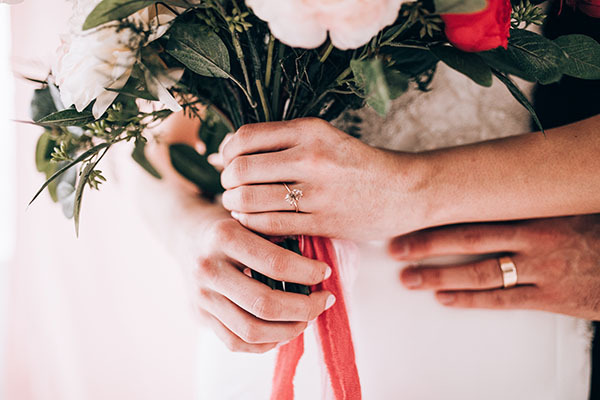 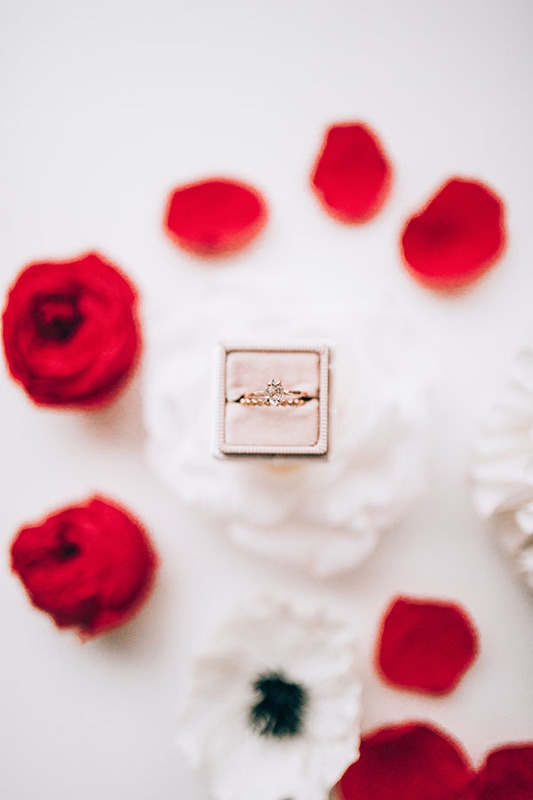 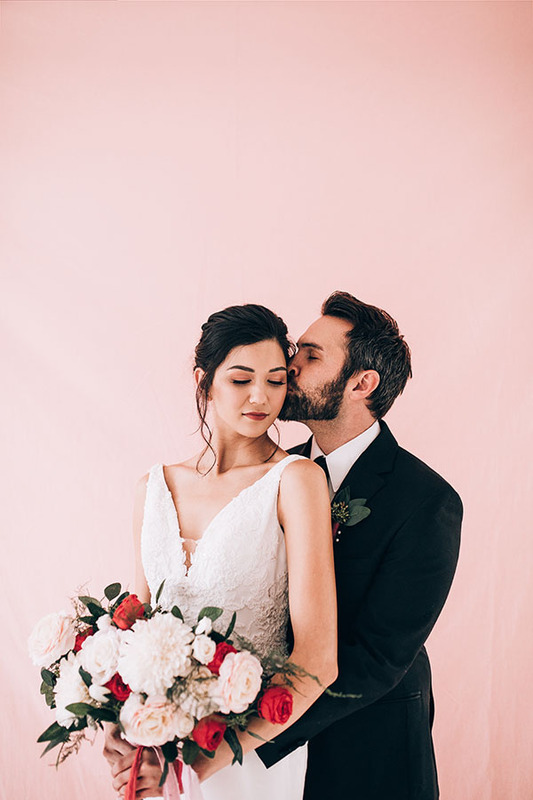 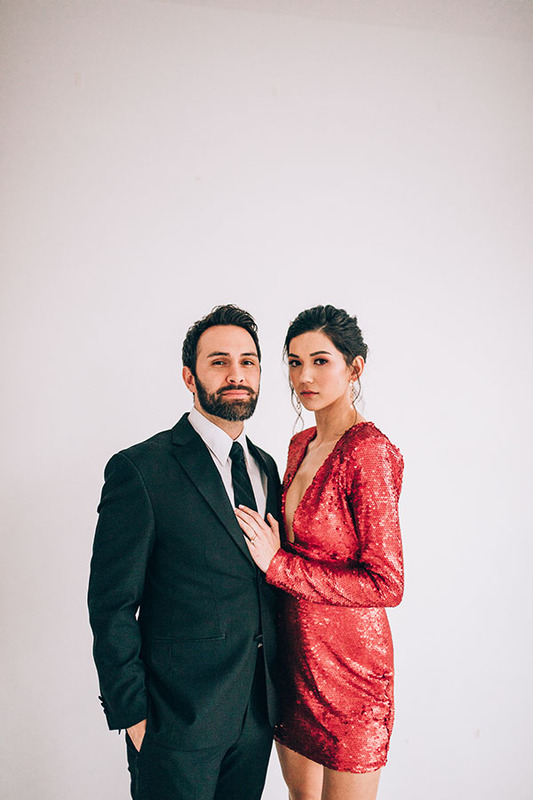 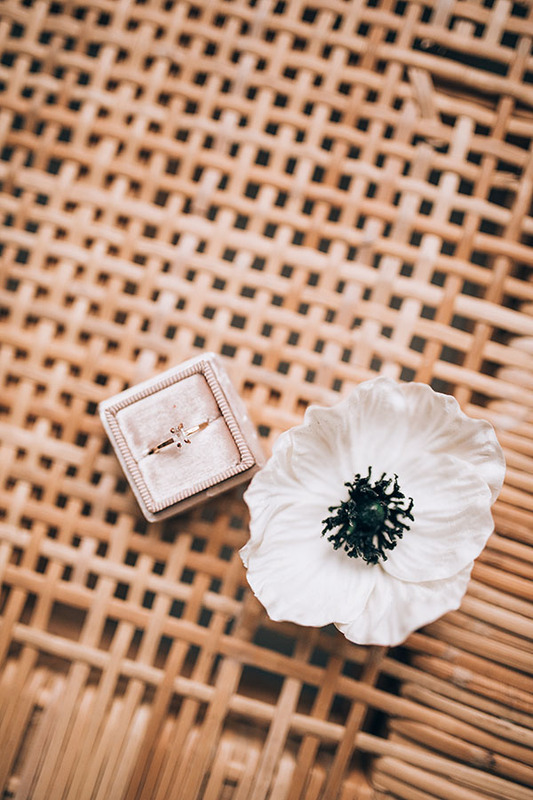 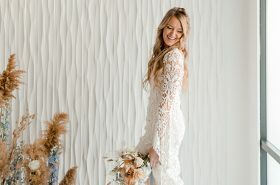 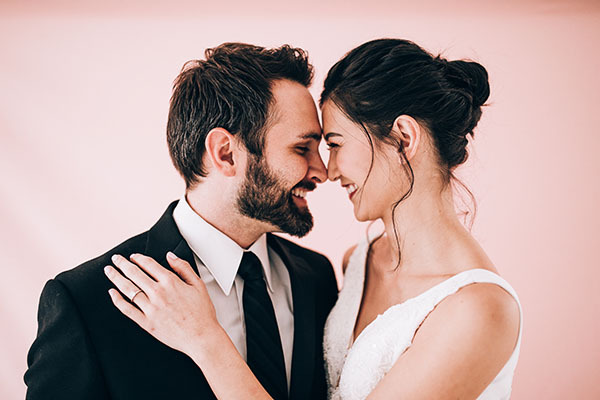 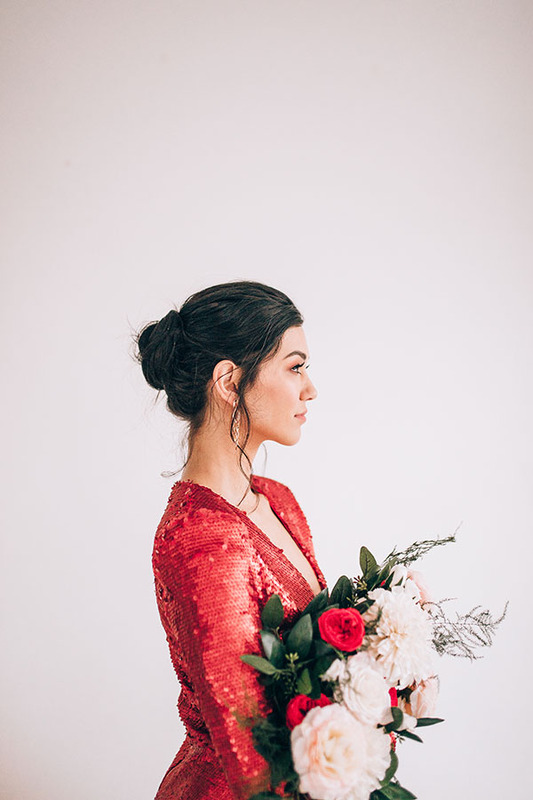 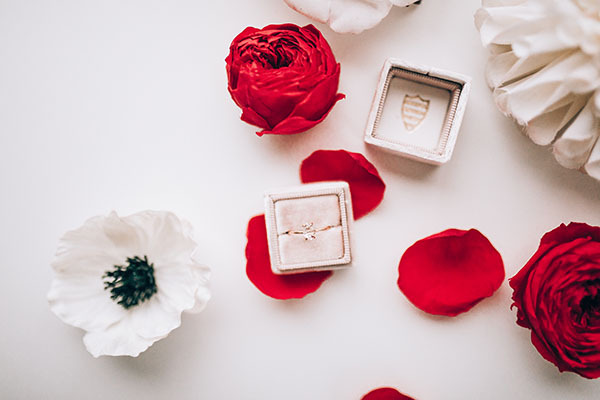 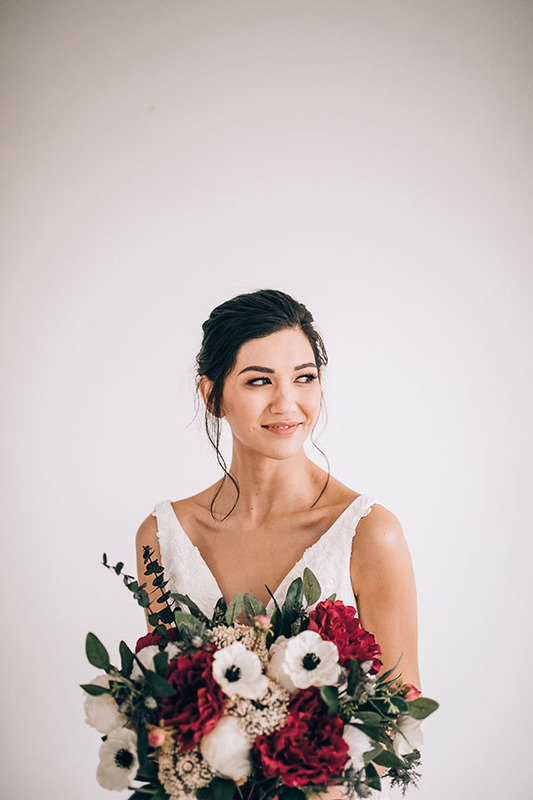 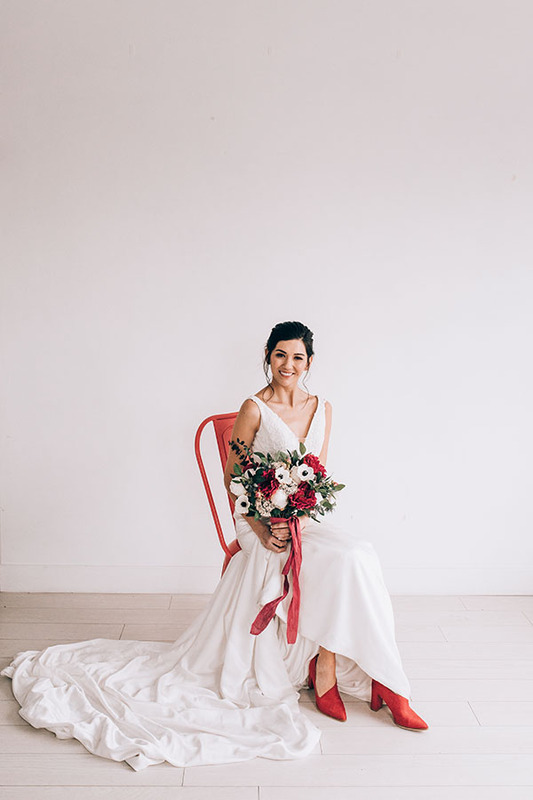 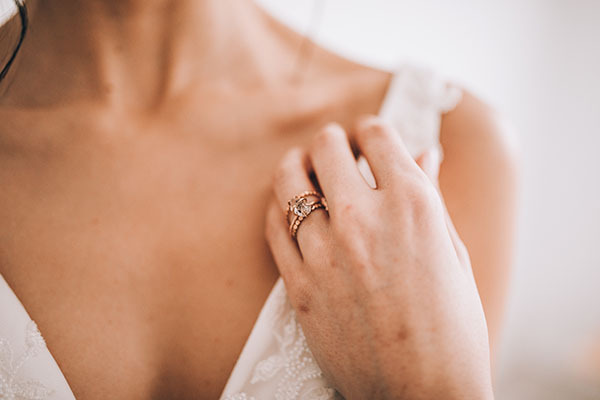 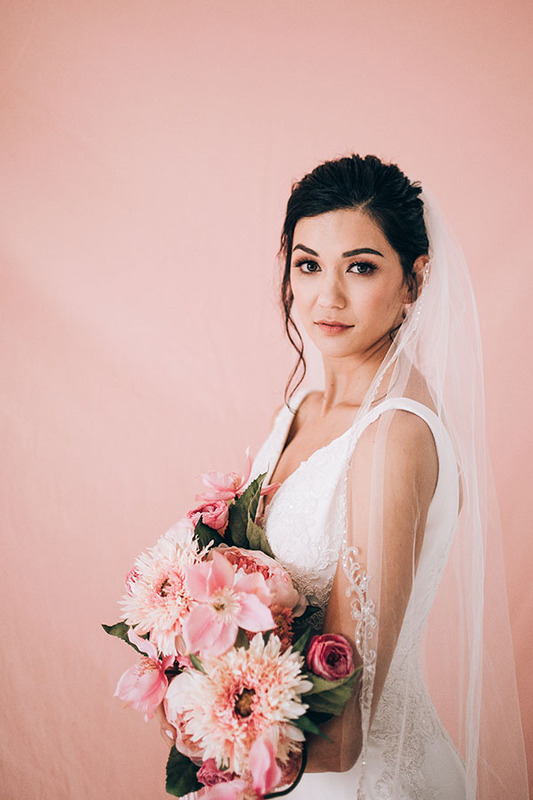 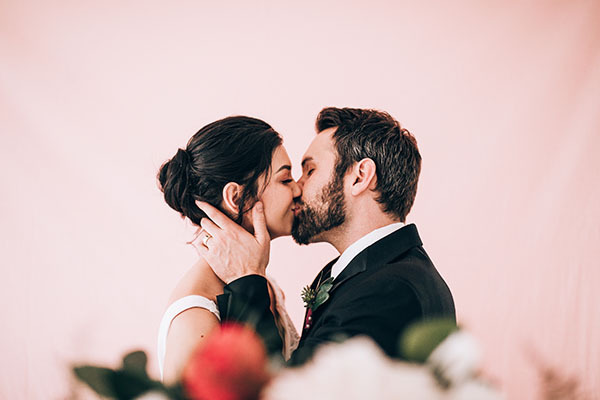 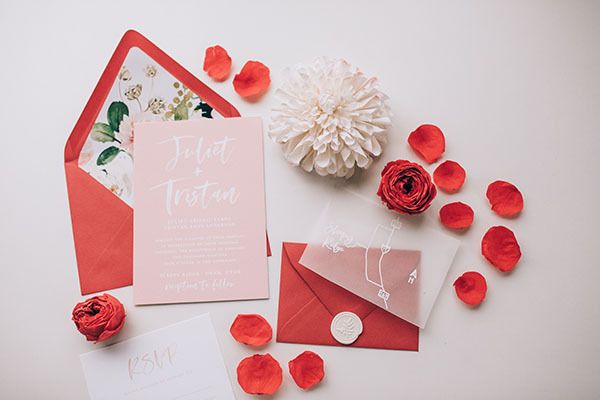 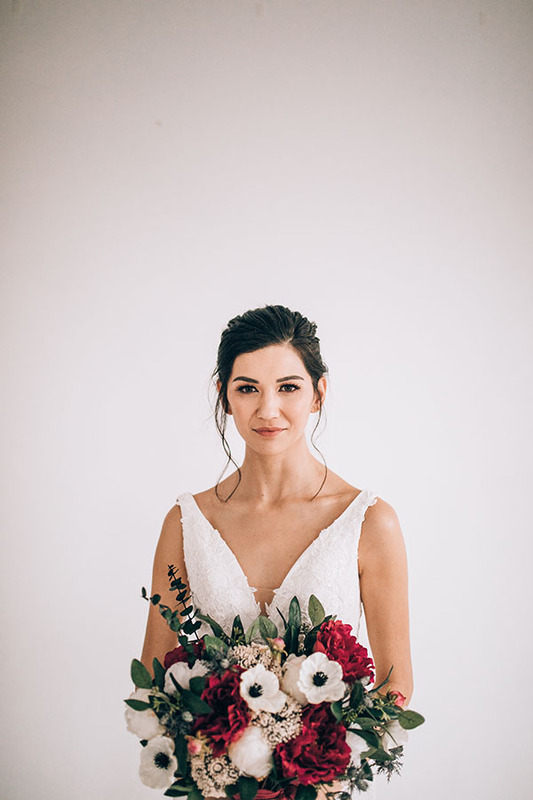 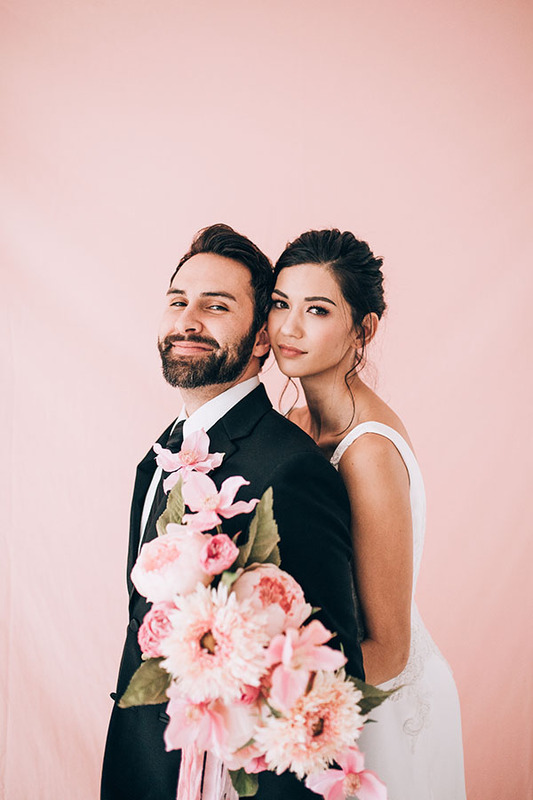 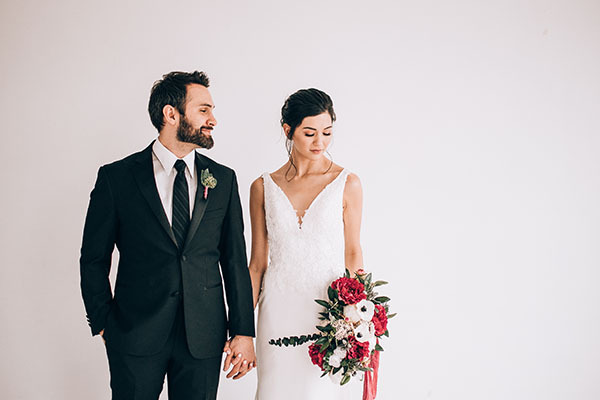 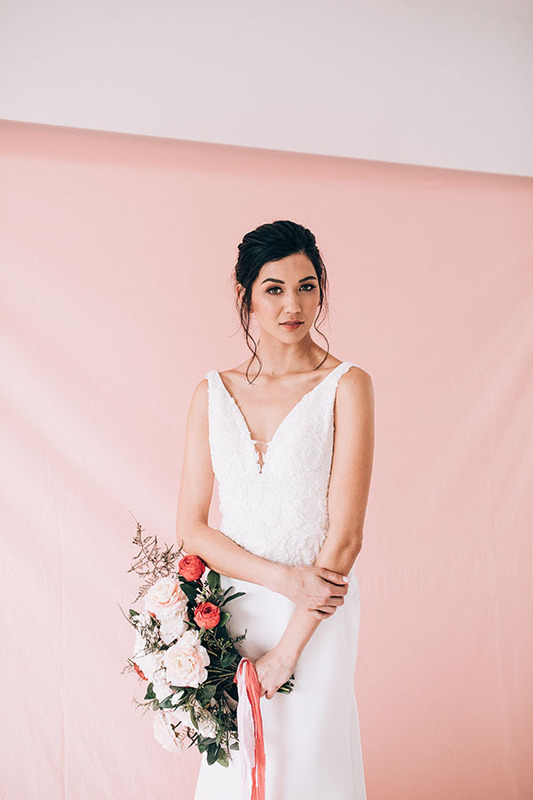 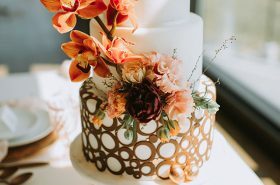 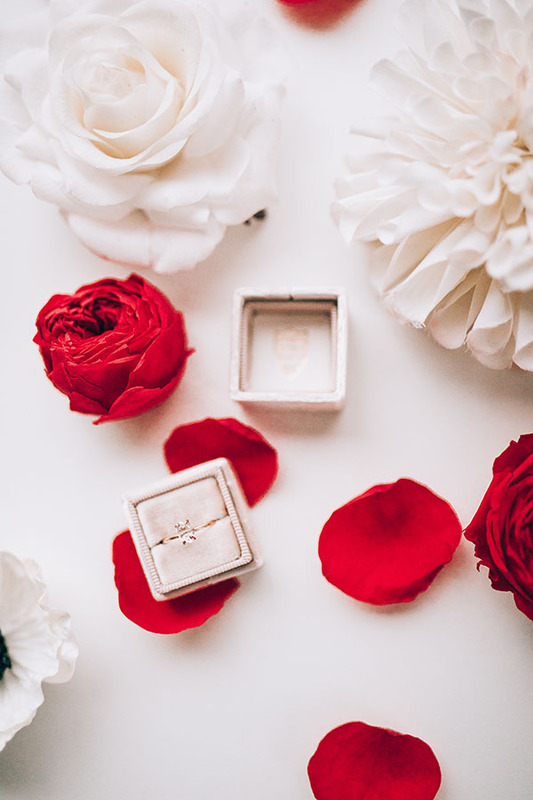 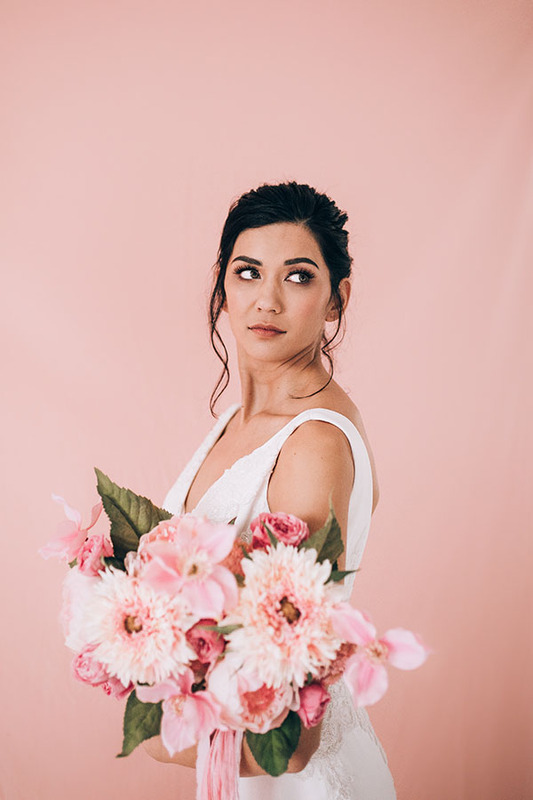 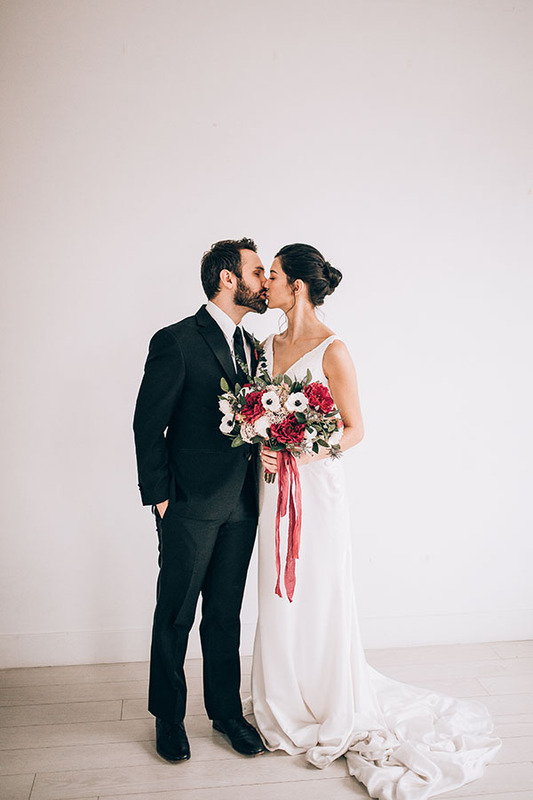 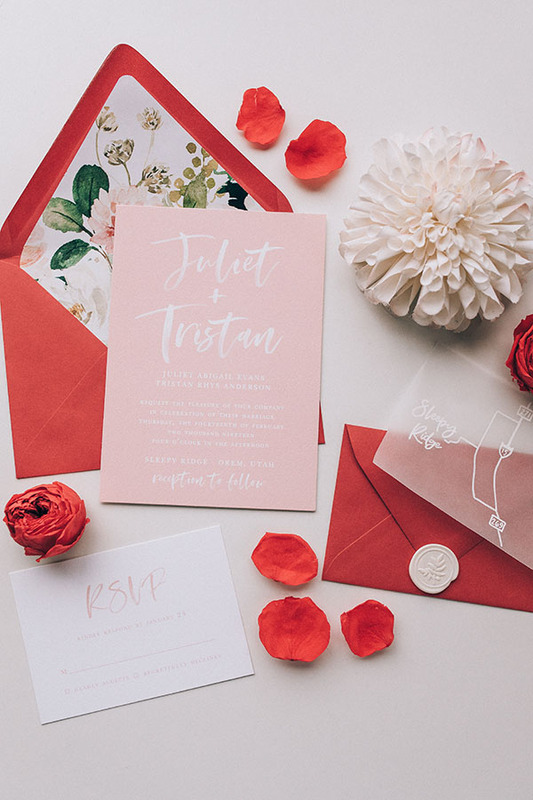 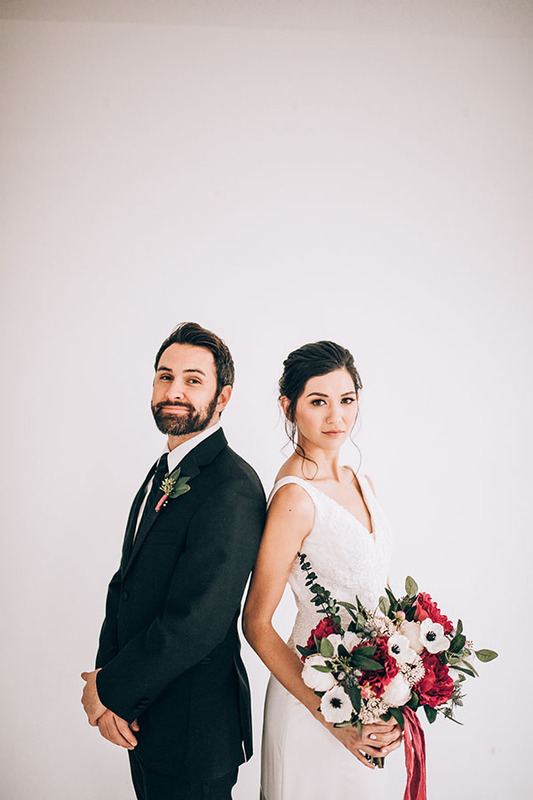 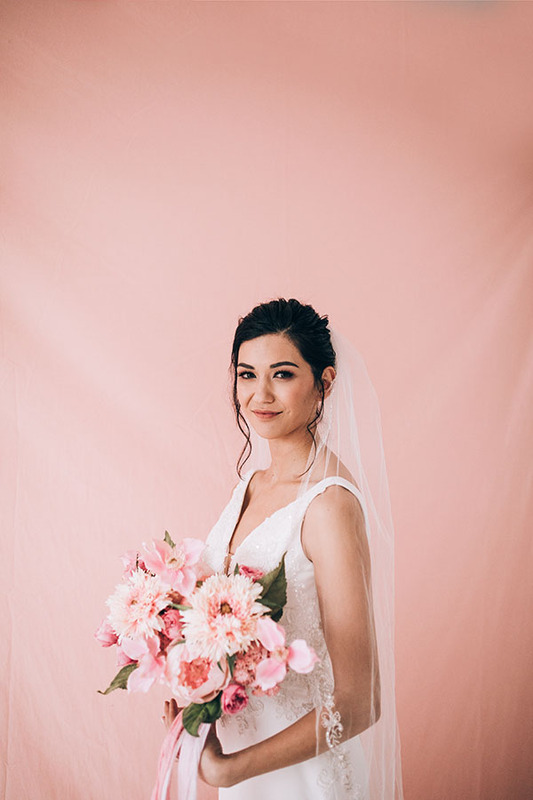 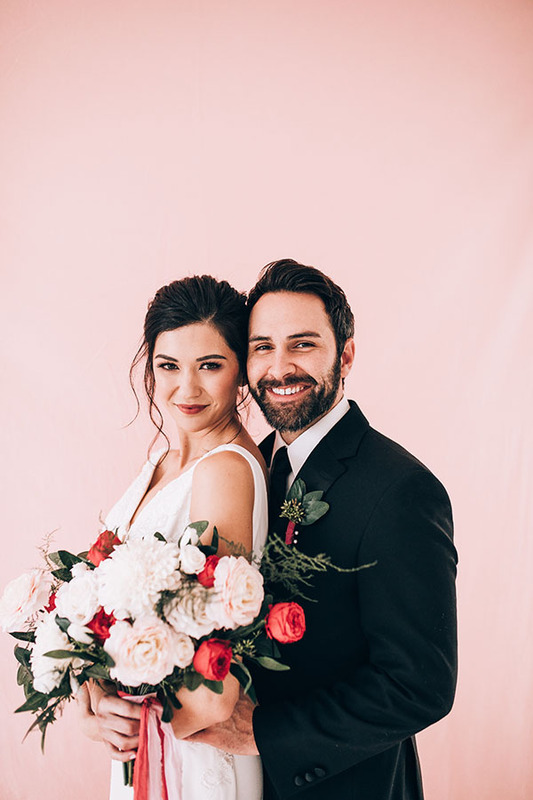 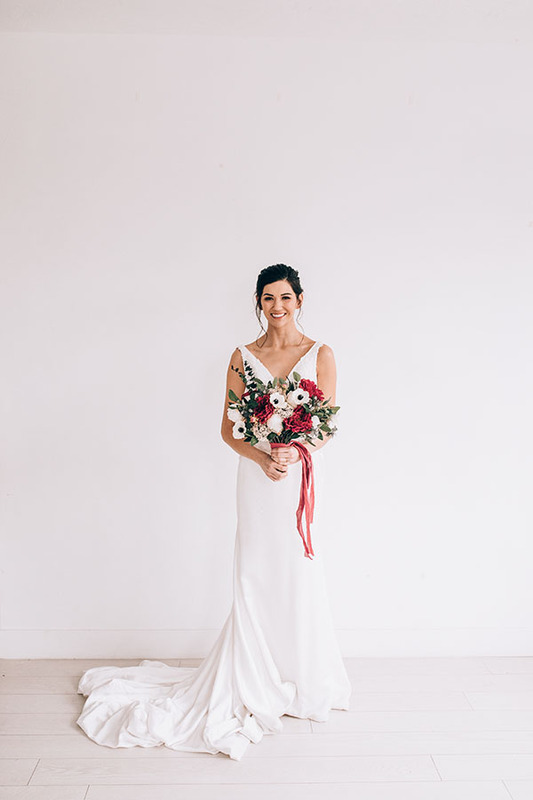 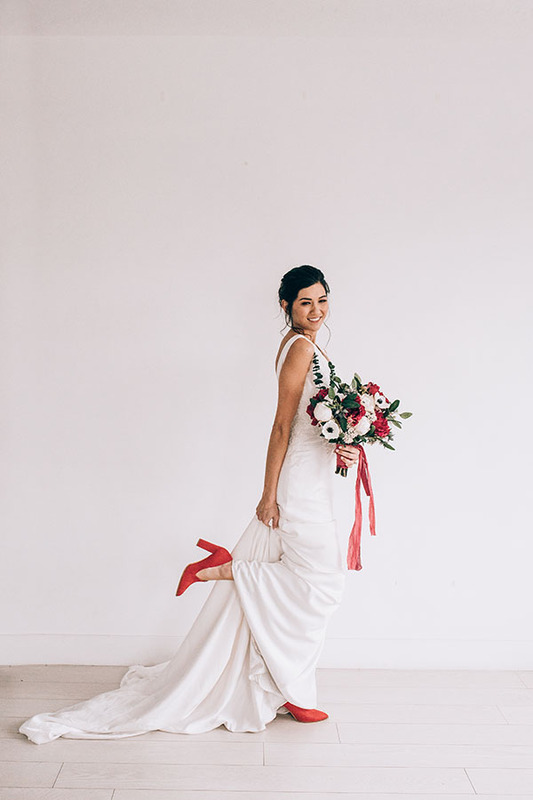 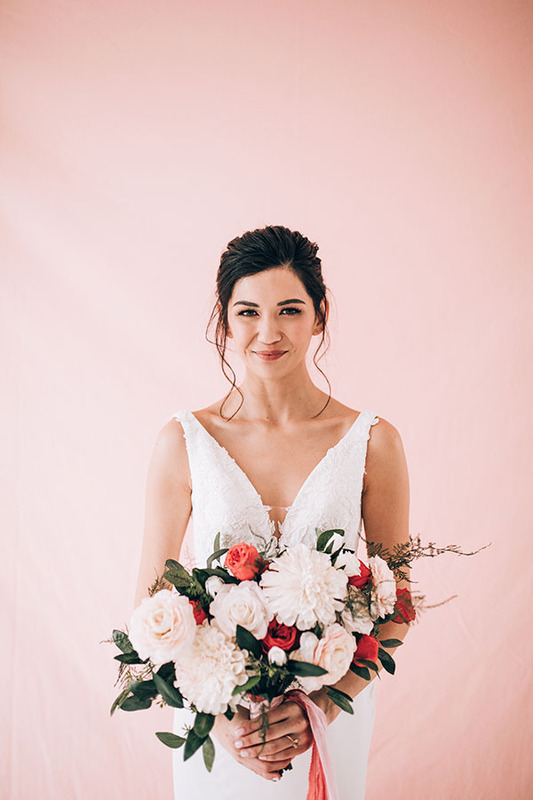 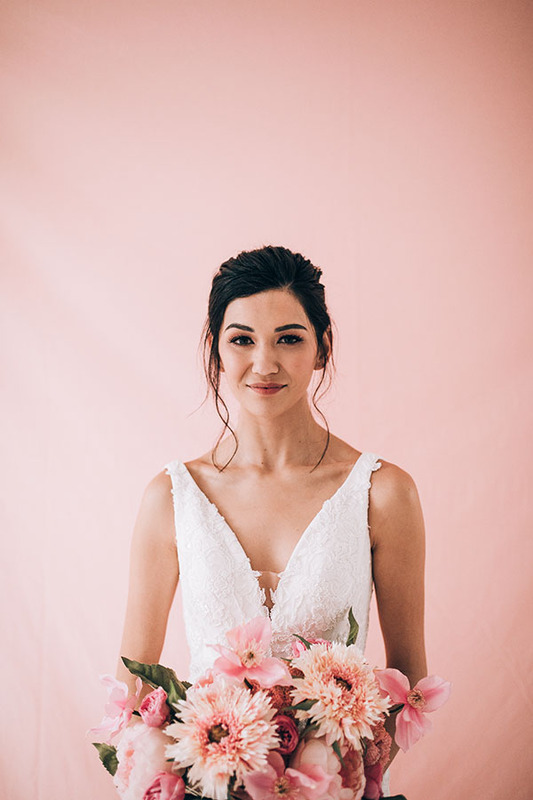 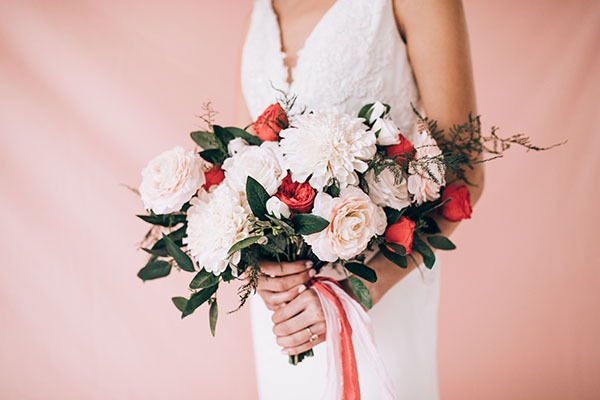 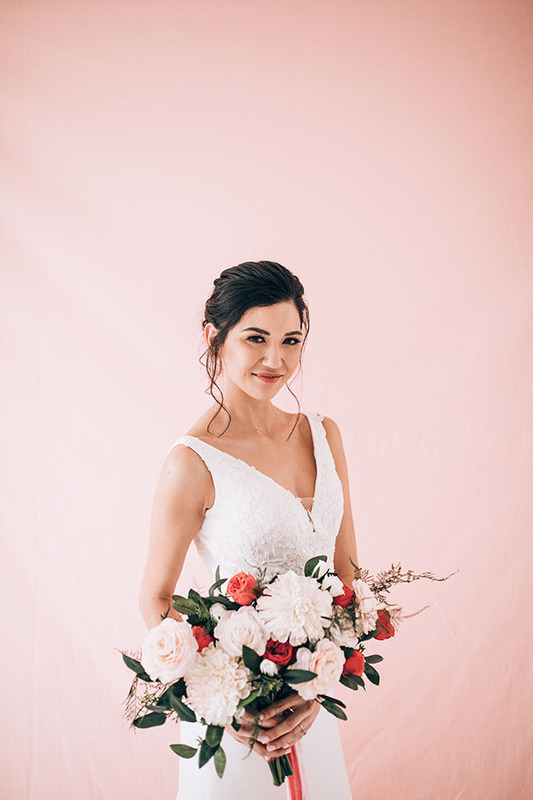 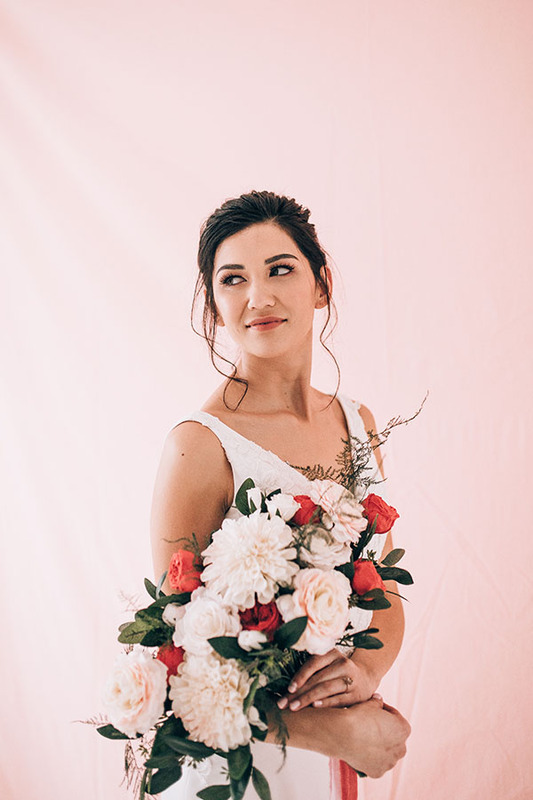 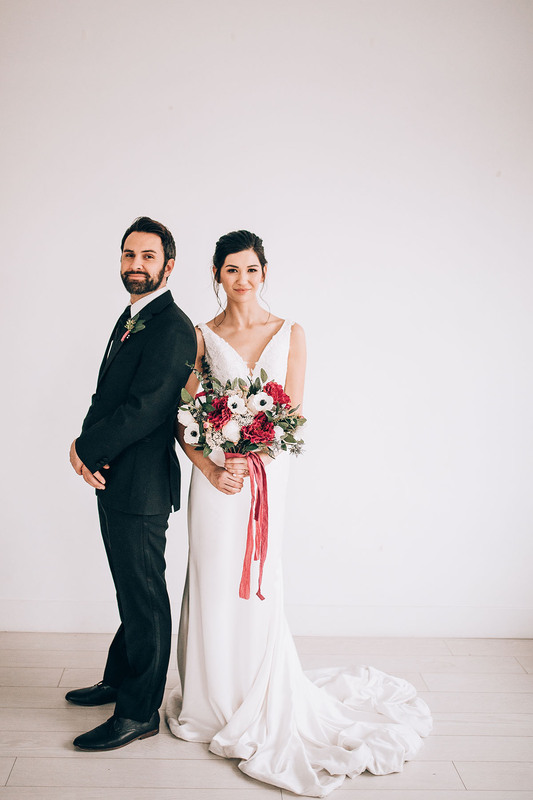 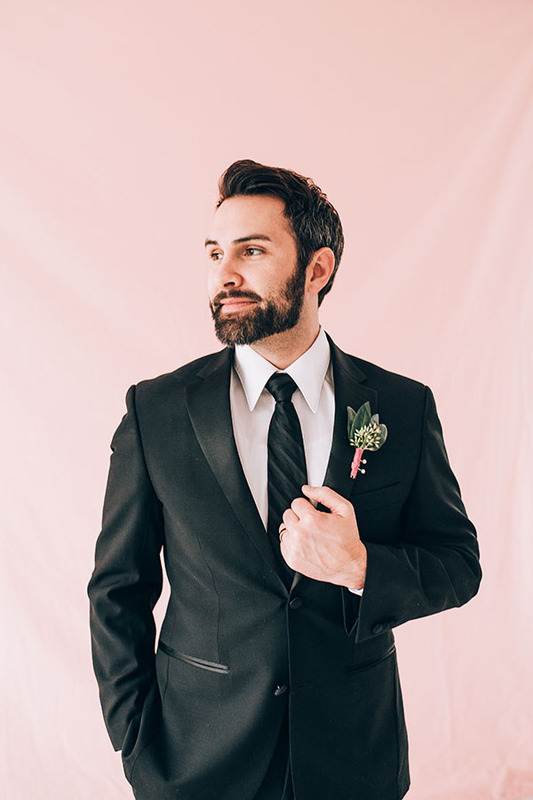 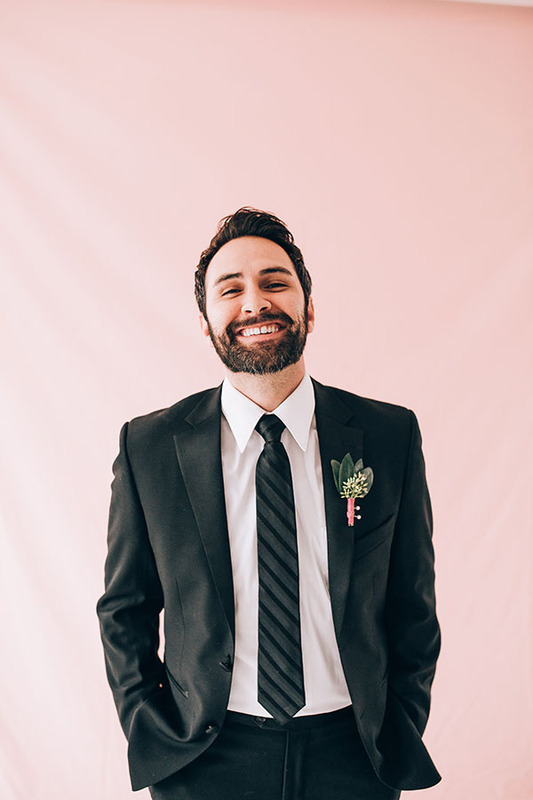 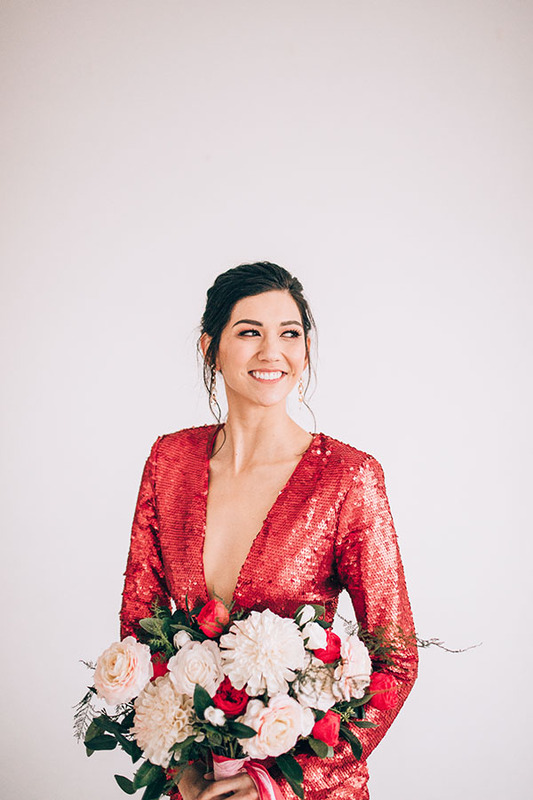 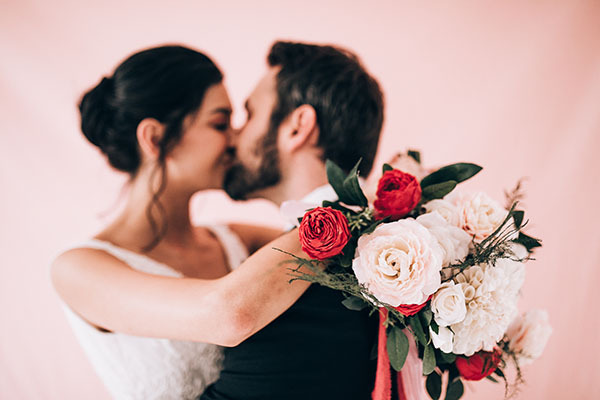 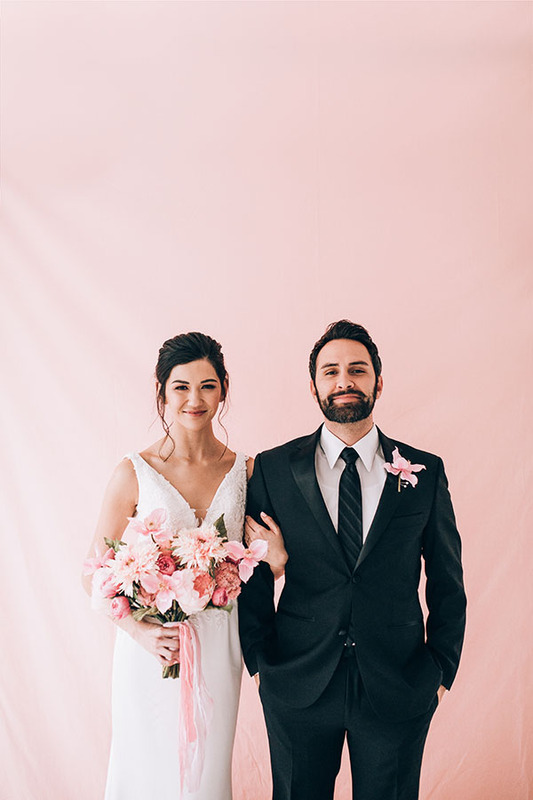 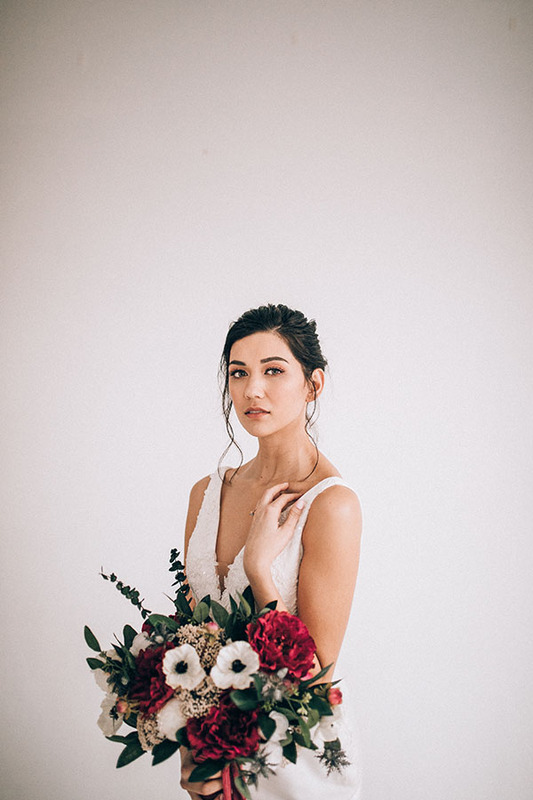 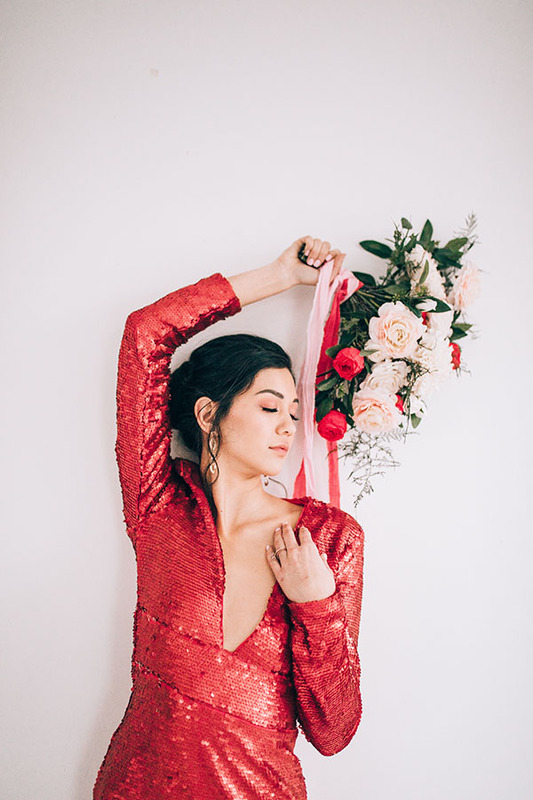 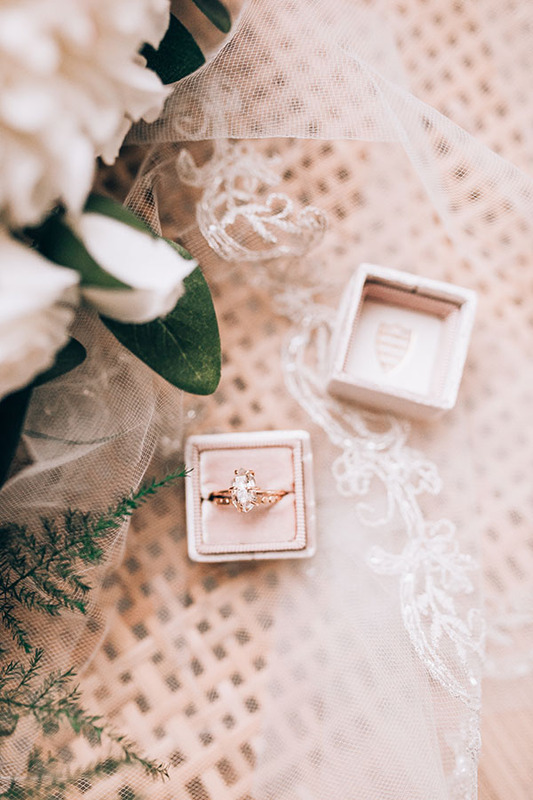 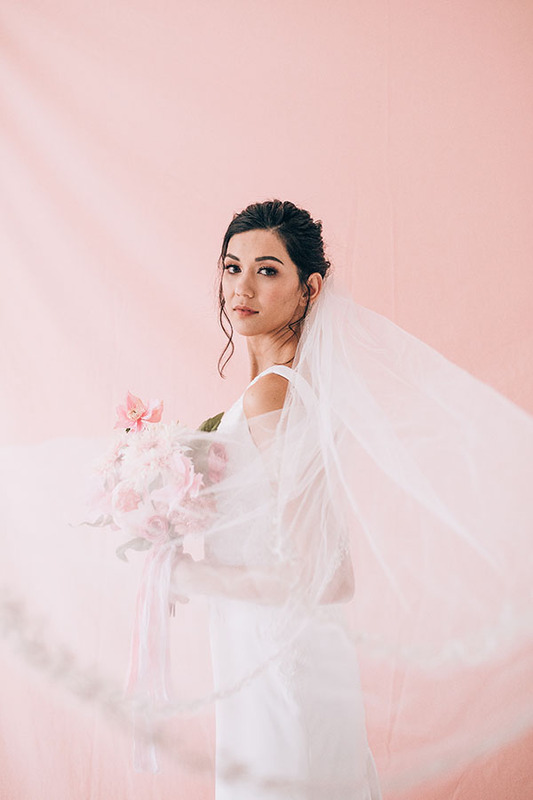 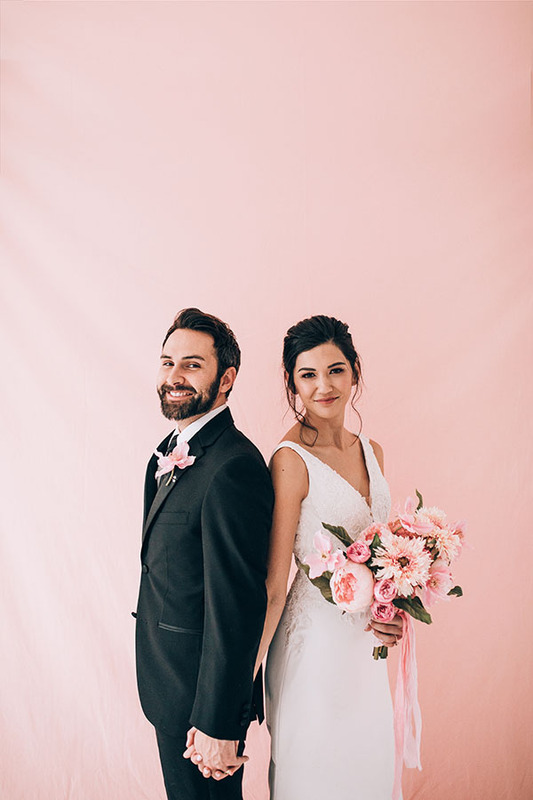 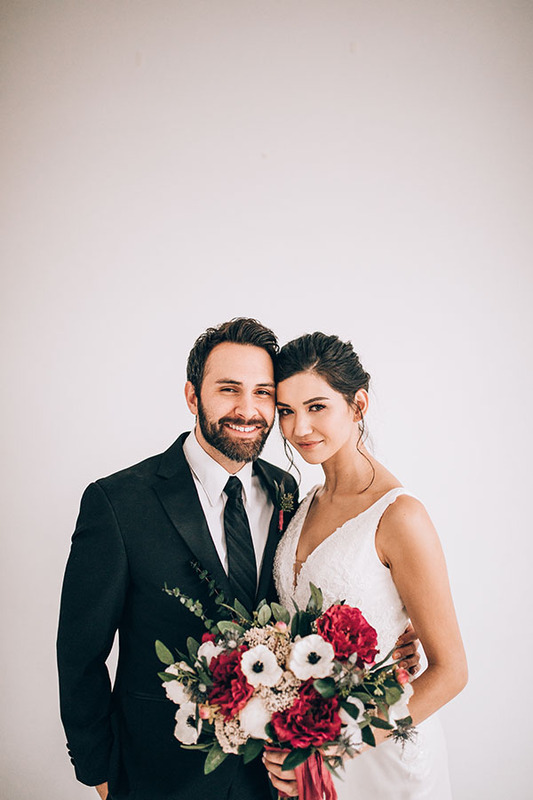 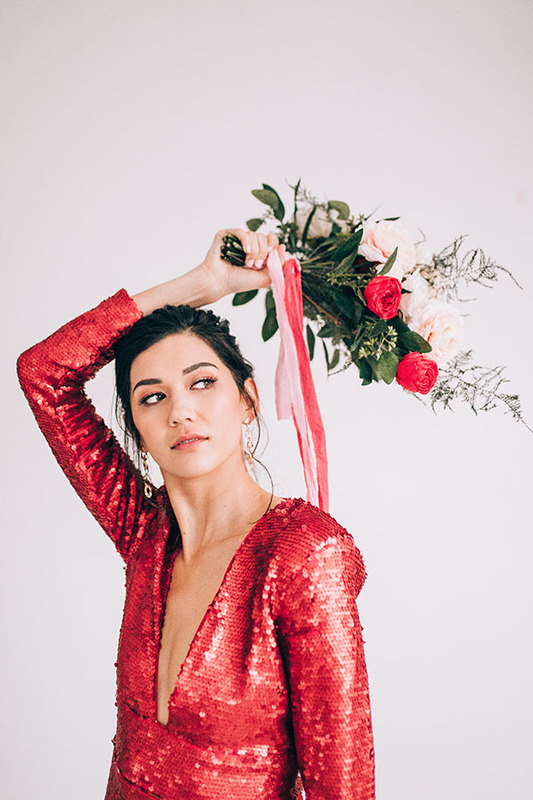 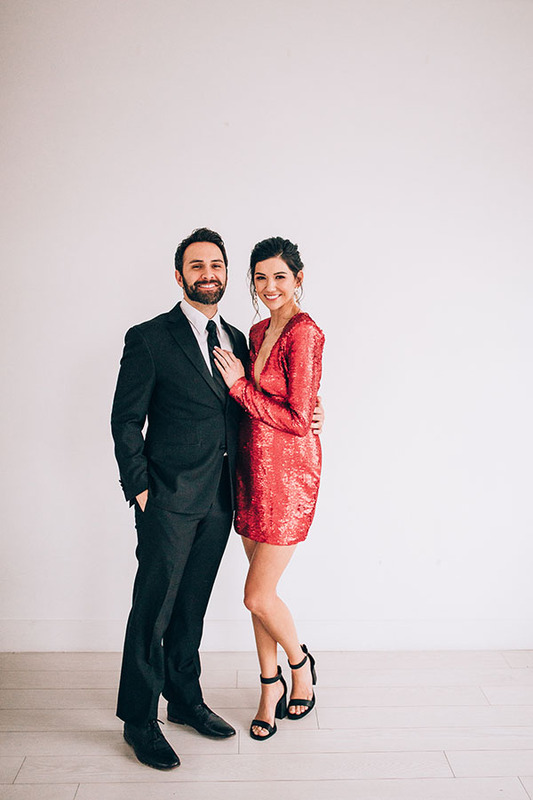 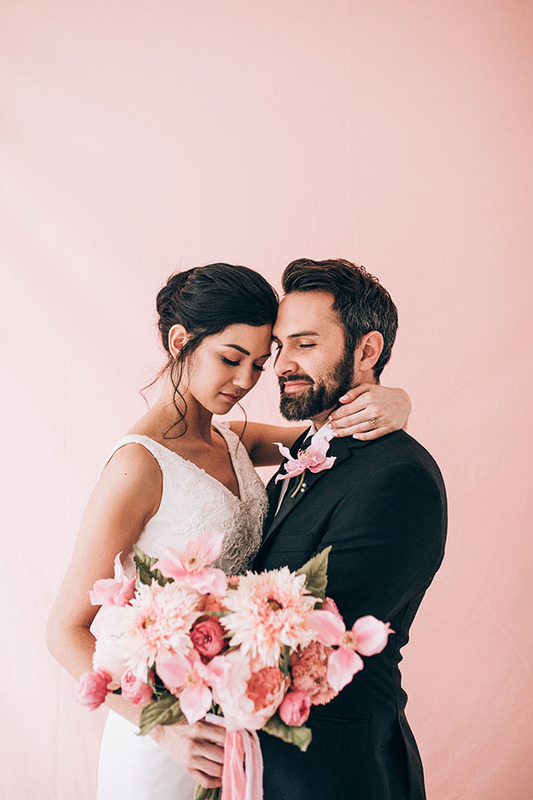 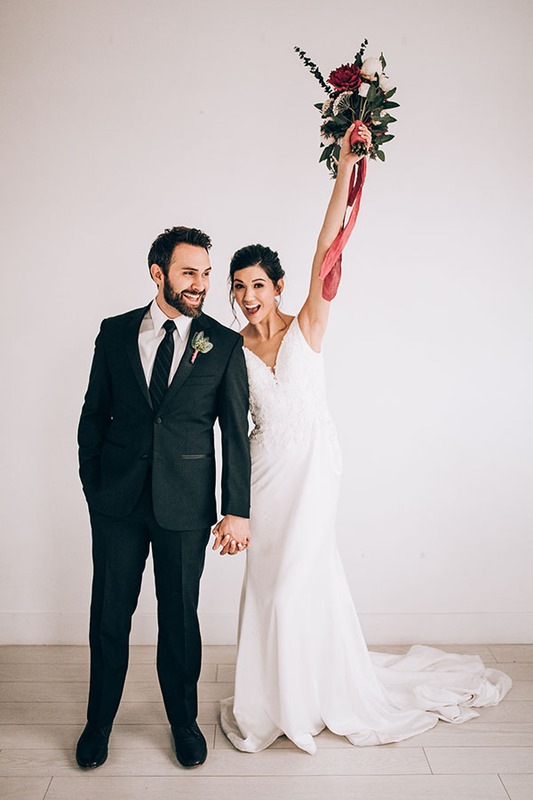 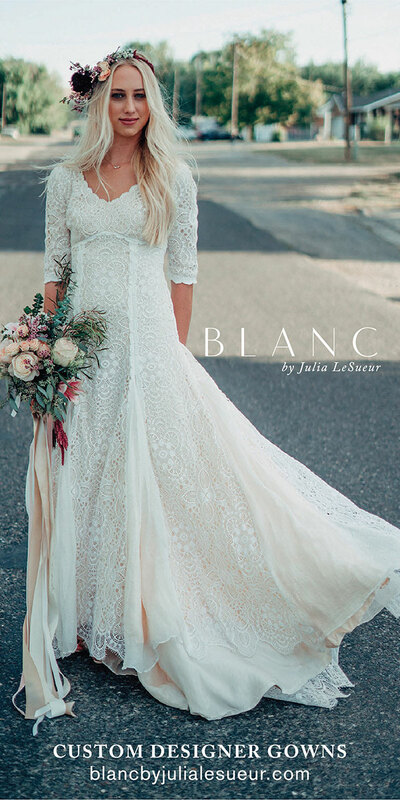 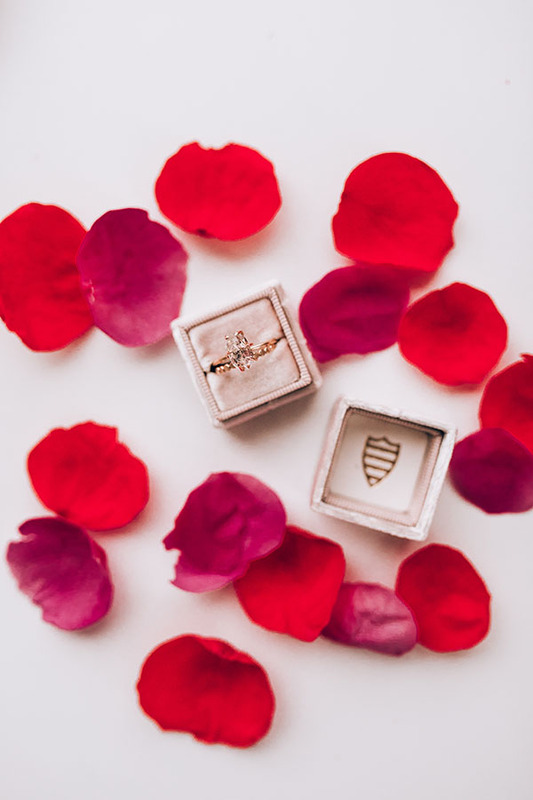 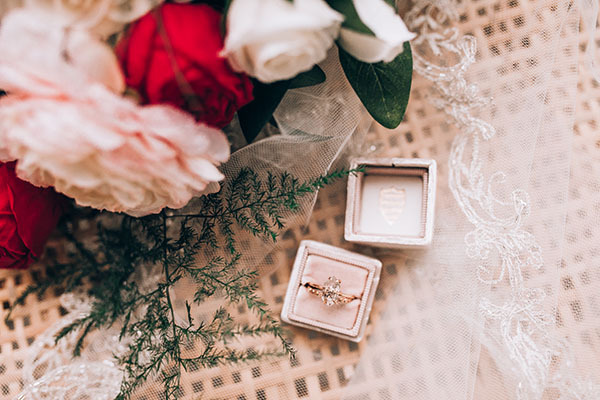 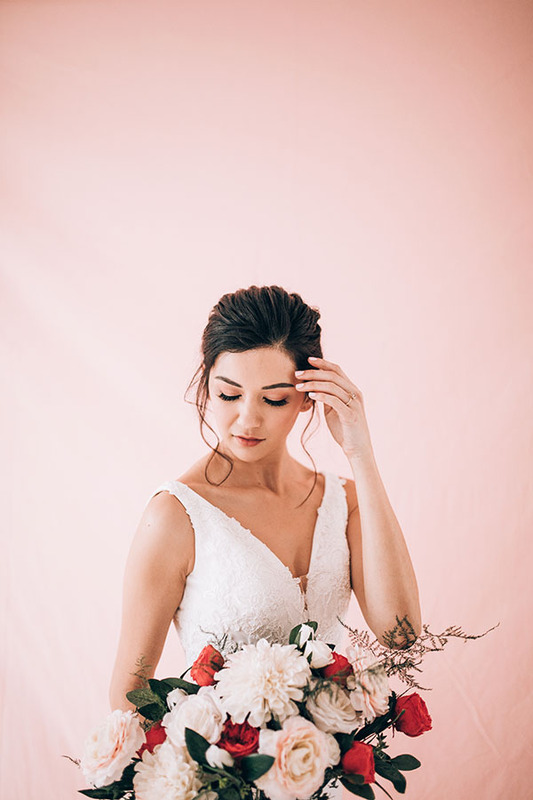 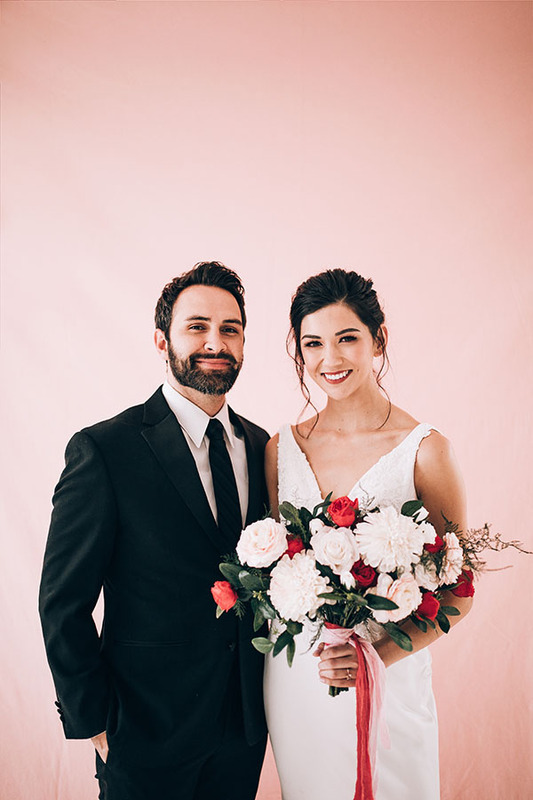 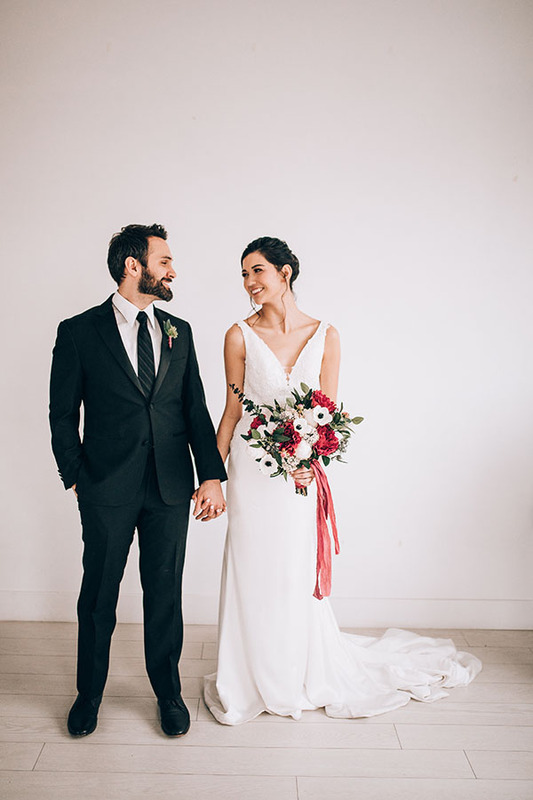 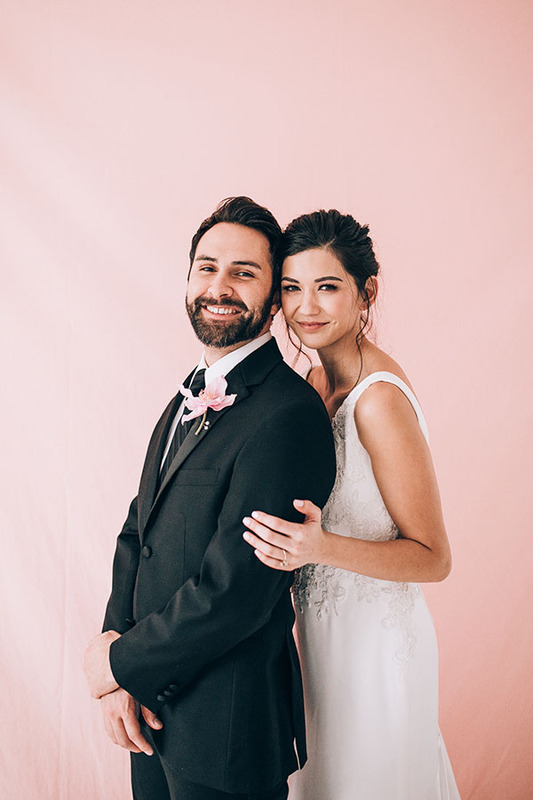 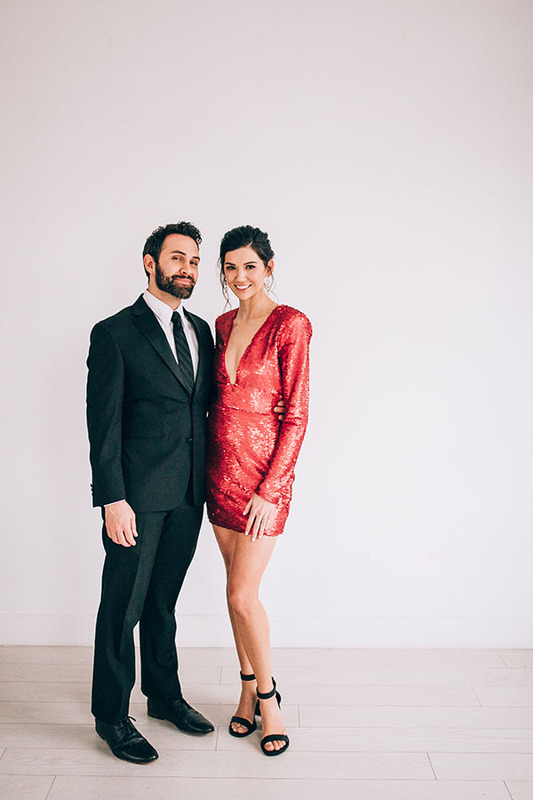 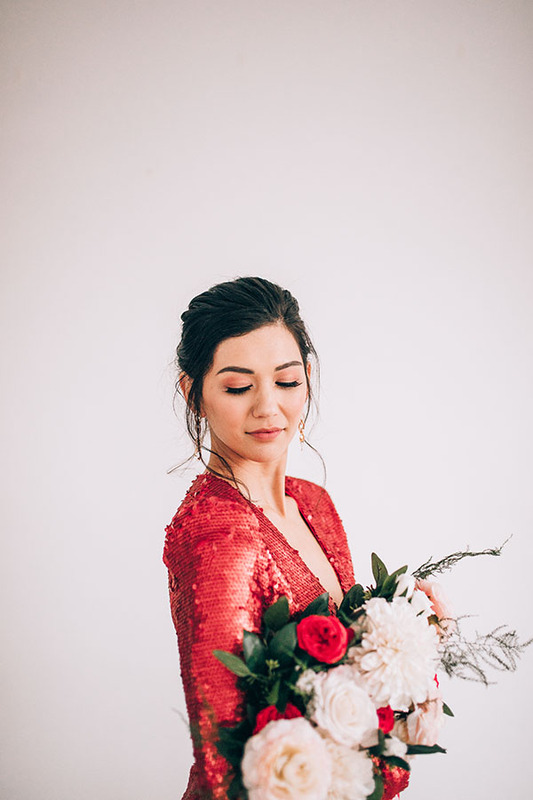 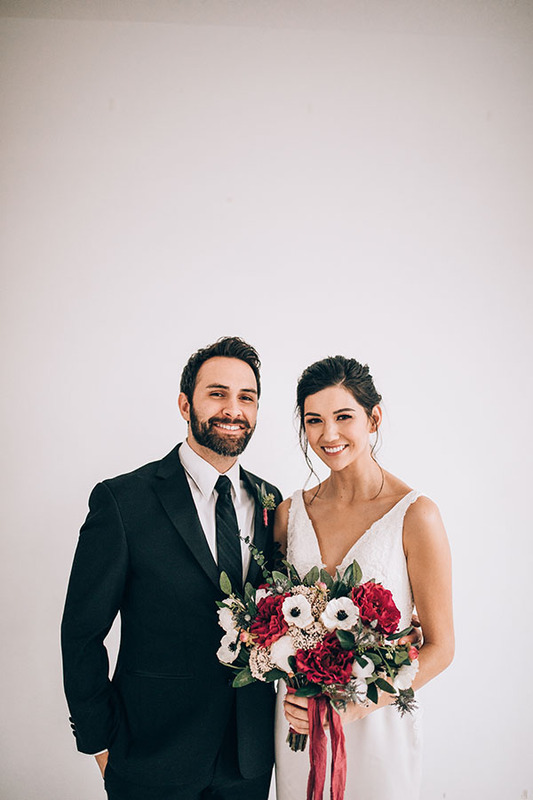 UVB is kicking off its week of Valentine’s Day celebrations with this sweet feature from the amazing Julia Mather Photography. 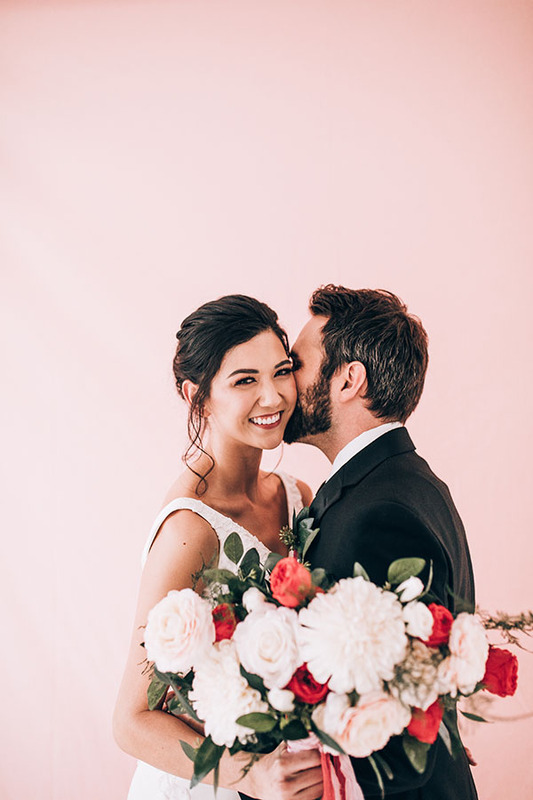 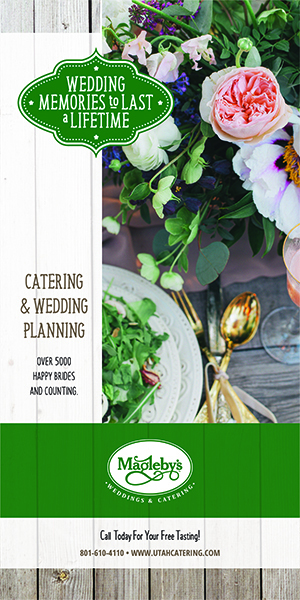 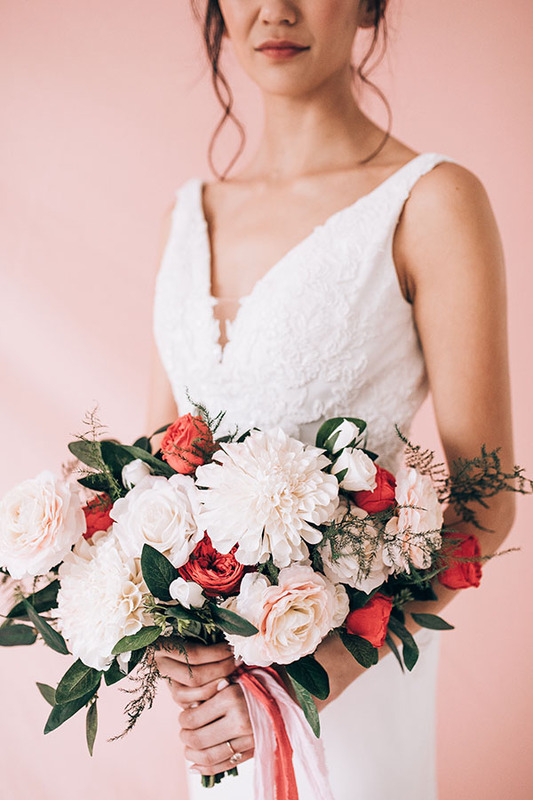 It has the prettiest shades, darling details, fab florals, fun frocks (wondrous white to flirty red), and the cutest couple you ever did see. 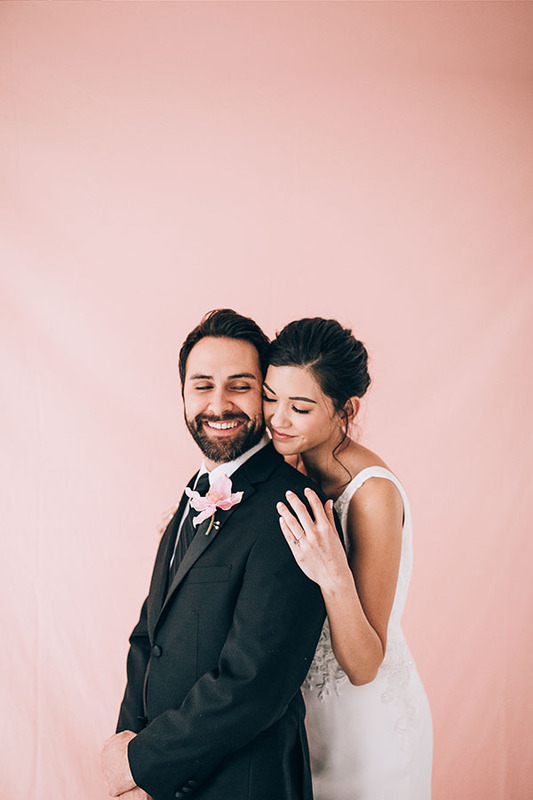 Come scroll with us and start feeling the love.